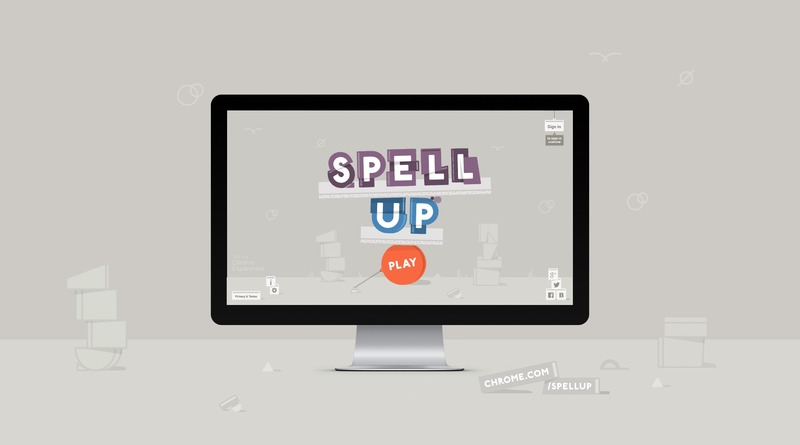 Spell Up is a Chrome Experiment that can help you improve your English by speaking to your Chrome browser. The site was built using Web Speech API. I helped the Google Creative Lab Team to develop a playful sound language for the experience and created all of the audio assets.